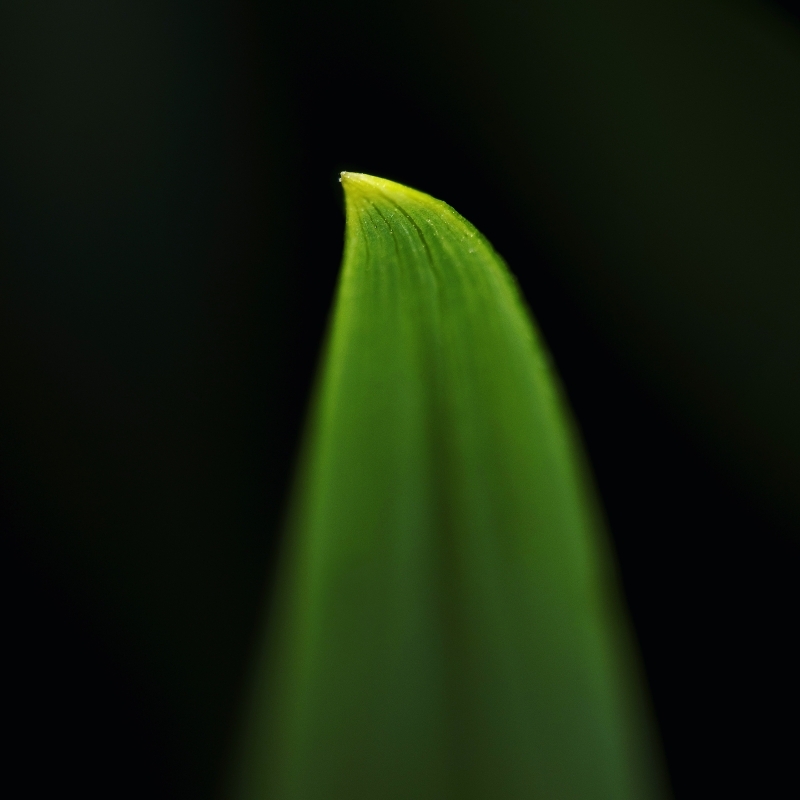 A very basic shot, just a blade of grass, that was blowing in the breeze, a kind of minimalism, at least to me. A softly strong image. Quite lovely. Really, really good. Definitely minimalism, but the soft and flowing sort rather than hard and angular. Be honest, though - since the grass was blowing in the breeze (a) how many shots did it take to get the point of focus just right; (b) did you visualise this first or was it one of those "Oooh, look at that!" moments when you looked through a lot of random images?? Either way, the end justifies the means. Tbh, I would have liked the point of focus right at the tip, but on balance I thought this was close enough, I saw the shot before I took it, but that maybe because I took a similar shot last week with a dew drop on a blade of grass. Well "put together". Very good effect. Subtle lower start leading to a strong upper finish. You know you want to - it's the ultimate focus challenge !!!! Nice result - difficult to get right (I know, I don't frequently)! WoW! Something new to see. A quite Imaginative image. Loved it.